As a child Regan Walker loved to write stories, particularly about adventure-loving girls, but by the time she got to college more serious pursuits took priority. One of her professors encouraged her to pursue the profession of law, which she did. 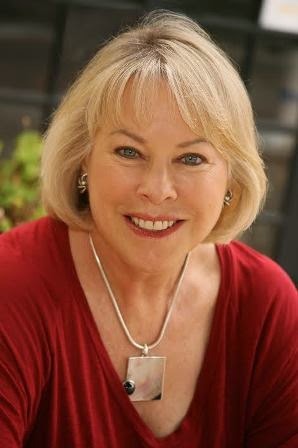 Years of serving clients in private practice and several stints in high levels of government gave her a love of international travel and a feel for the demands of the “Crown” on its subjects. Hence her romance novels often involve a demanding sovereign who thinks of his subjects as his private talent pool. Regan lives in San Diego with her golden retriever, Link, whom she says inspires her every day to relax and smell the roses. For more information please visit Regan Walker’s website and blog. You can also find her on Facebook, Twitter, and Goodreads. Hello, Historical Tapestry! 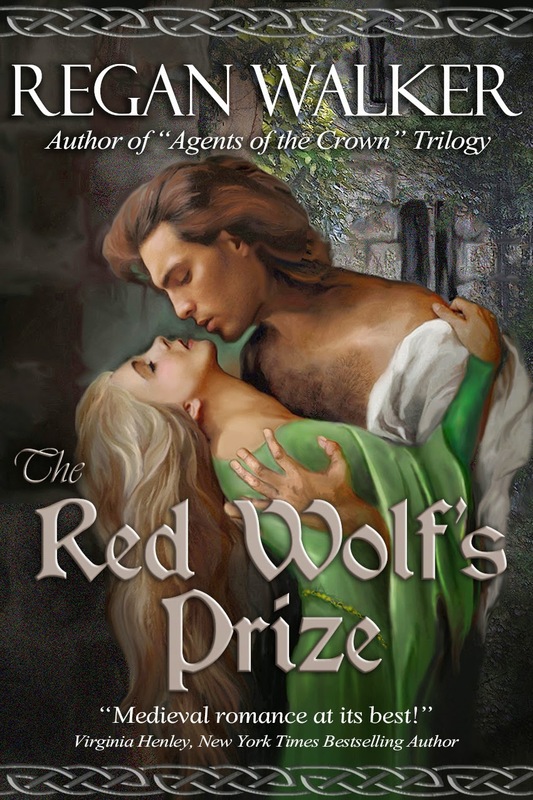 Thanks so much for spotlighting my new medieval romance, The Red Wolf's Prize. I'm so pleased it's #5 on Amazon's Hot New Releases and #12 on the Top 100 Medieval Romances. I hope your followers check it out! Hi Regan!! Thanks for stopping by Historical Tapestry and big CONGRATS for the wonderful Amazon rankings!! Thanks, Colleeen. I'm still amazed! So kind of you to say, Janice. I value you as a reader and a friend!